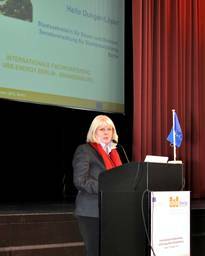 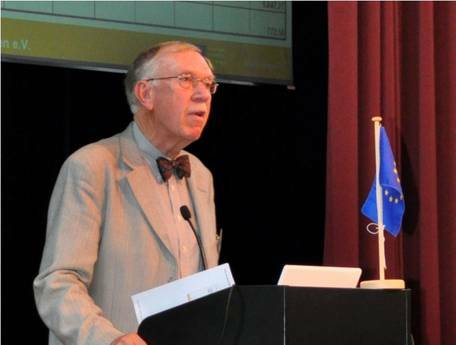 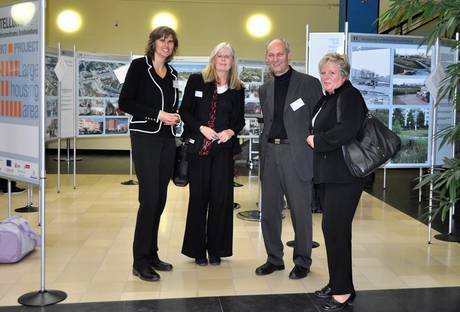 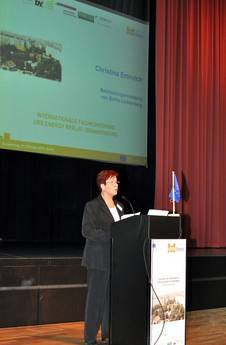 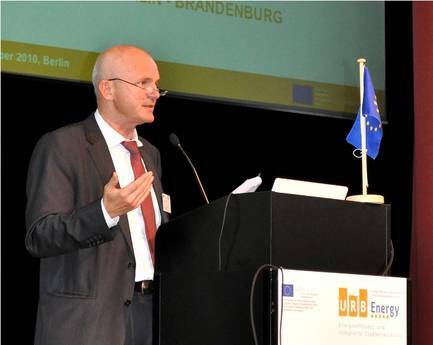 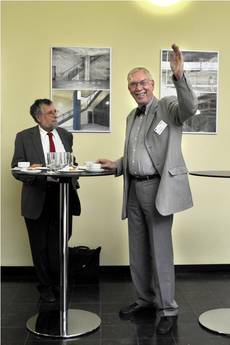 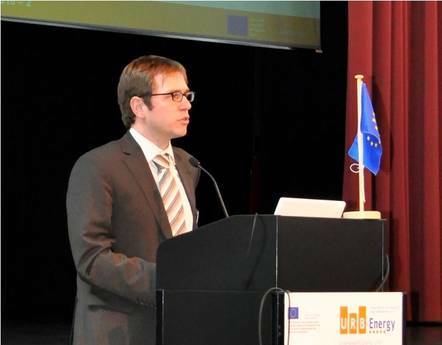 On 21 October 2010, an international expert conference took place in Berlin within the framework of the Urb.Energy project. 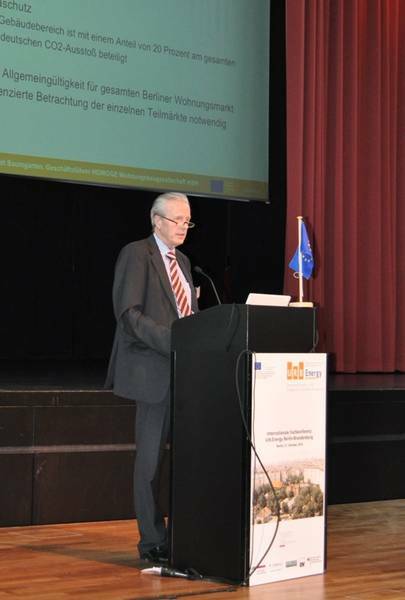 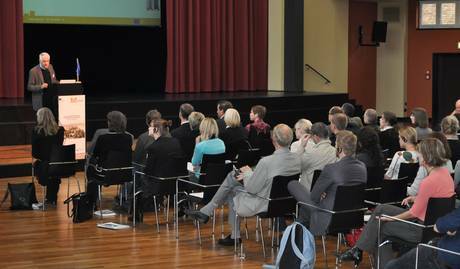 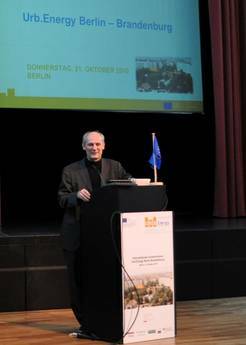 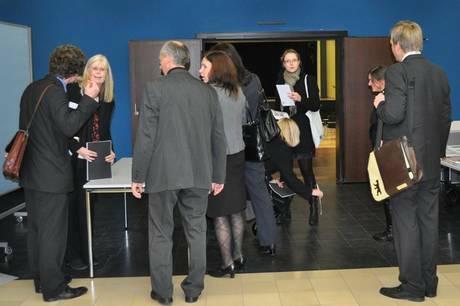 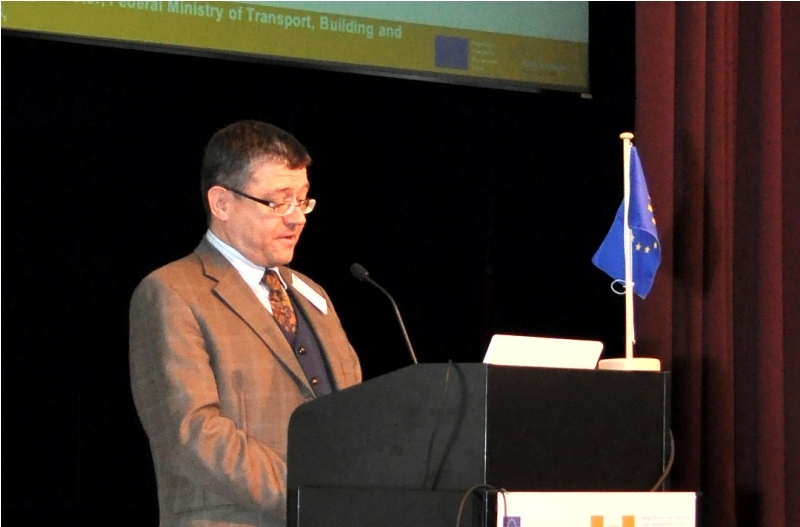 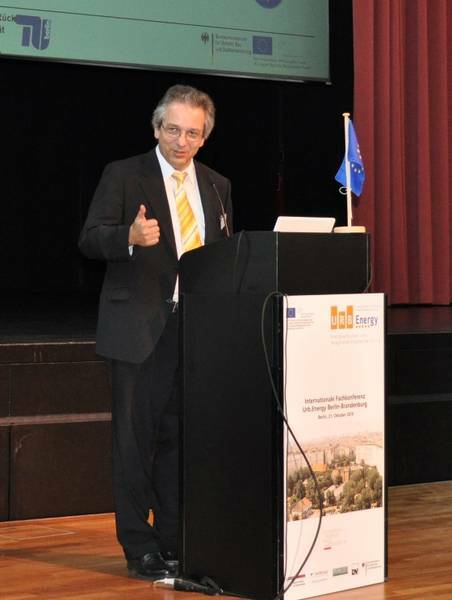 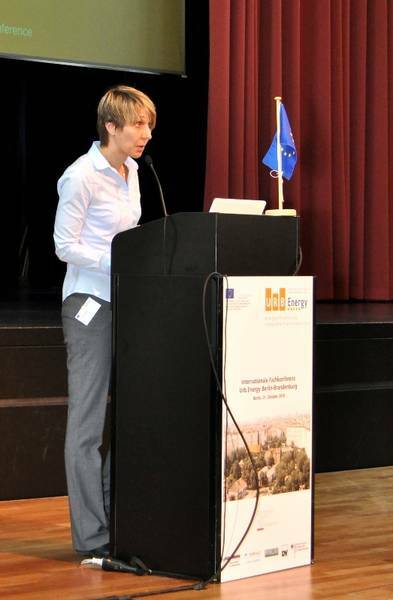 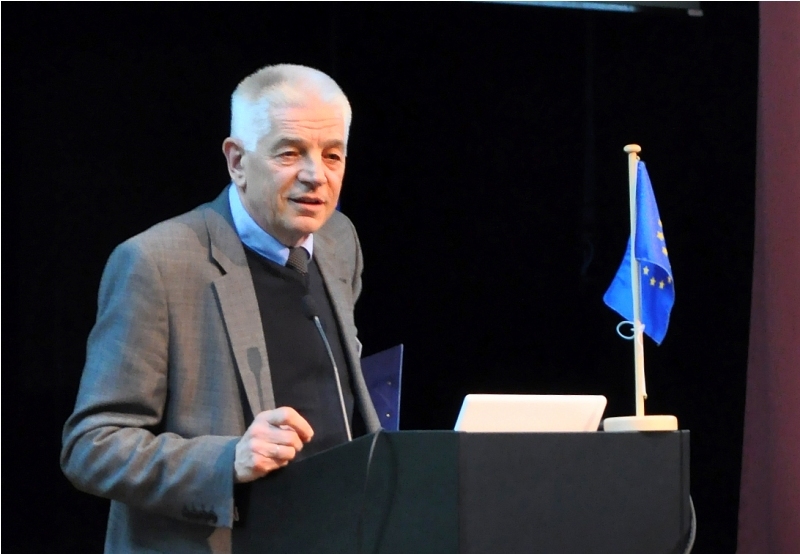 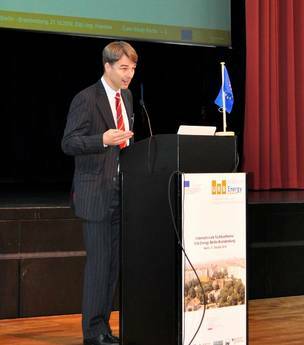 The key aim of the event was to present the results of the Berlin contribution to the European cooperation project, i.e. 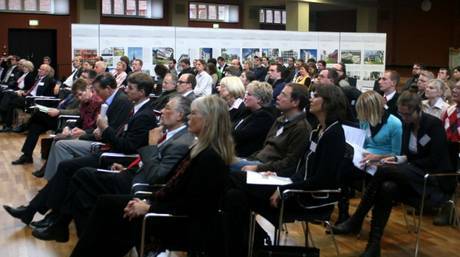 integrated urban development during the past 20 years, using the example of two residential areas in Berlin-Lichtenberg. 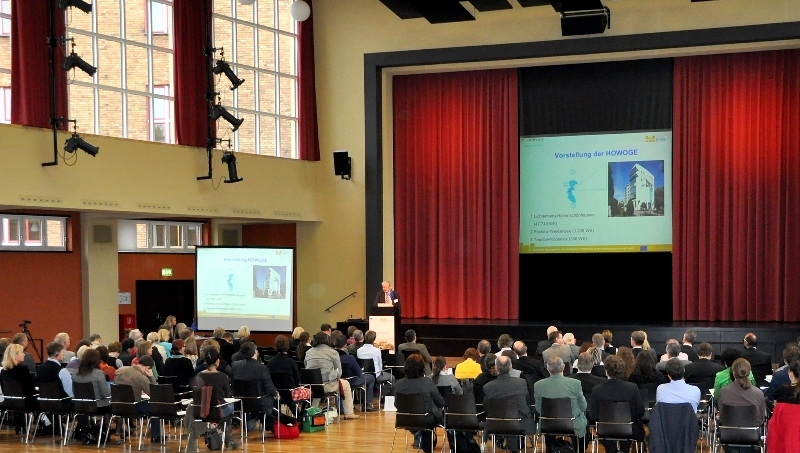 During the morning session of the conference, the participants had the opportunity to learn about current approaches of urban development and climate protection in Germany on the local and national level. 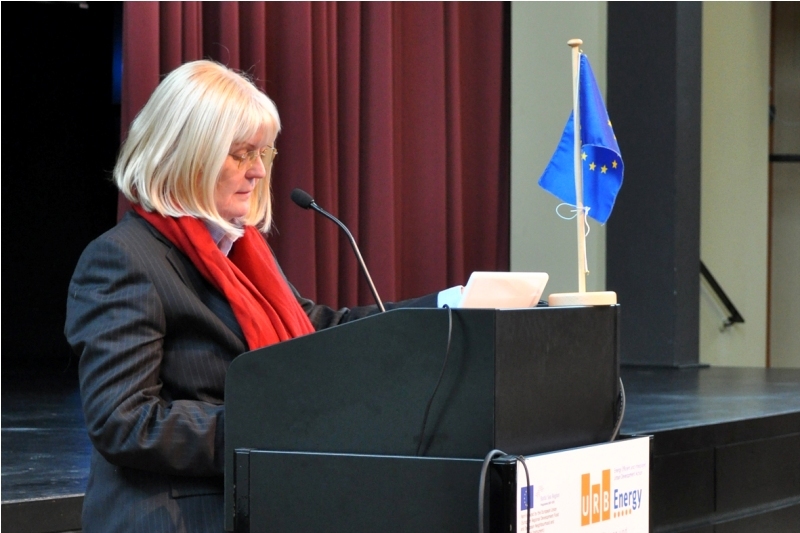 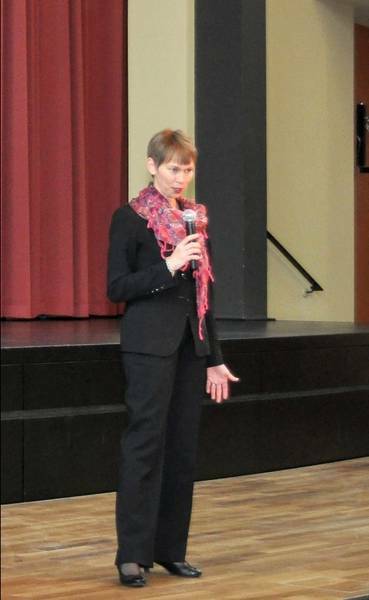 Among the speakers were Hella Dunger-Löper, Permanent Secretary for Building and Housing at the Senate Dep. for Urban Development in Berlin, Christina Emmerich, District Mayor Berlin-Lichtenberg and Prof. Dr. János Brenner, Building Director Federal Ministry of Transport, Building and Urban Affairs. In the second conference session, the participants were introduced to the activities of Berlin and Brandenburg within the Urb.Energy project. In this context, the Case Study Berlin was presented, i.e. the experiences of 20 years of integrated urban development in the residential areas “Kaskelkiez” and “Frankfurter Allee Süd” in Berlin-Lichtenberg. 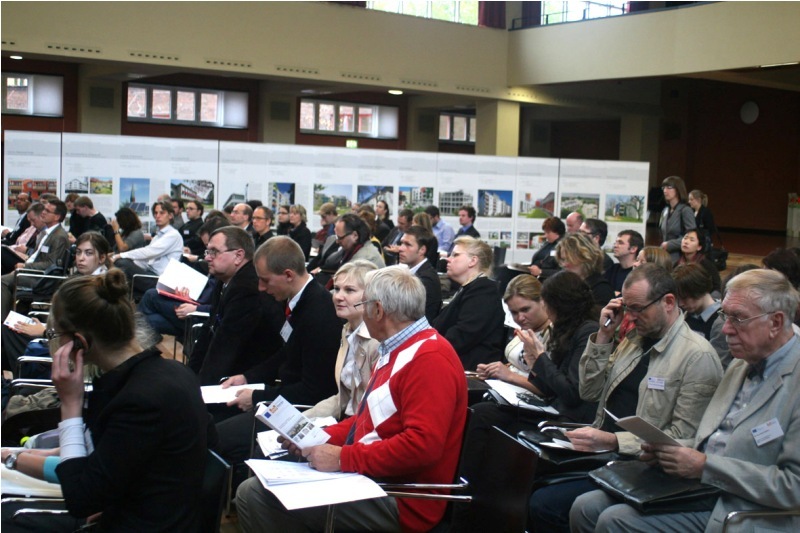 - "Case Study Berlin. 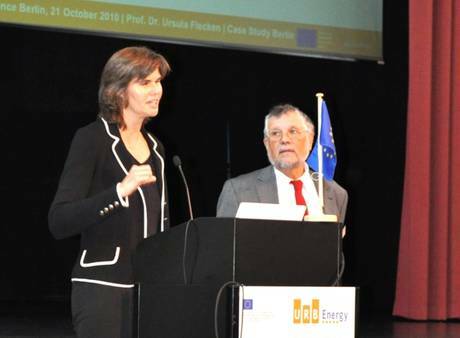 Energy Efficiency and CO2 Emission Reduction. Summary", Dipl.-Ing. Henryk Hoenow.